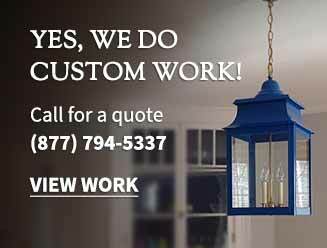 These assorted Candle Covers give you various options for dressing up and changing the look of chandeliers, sconces, or any fixture you have that has candelabra sockets. Inside diameter is 13/16” on most, but different sizes and lengths are available. Please call to order different sizes and also for pricing. 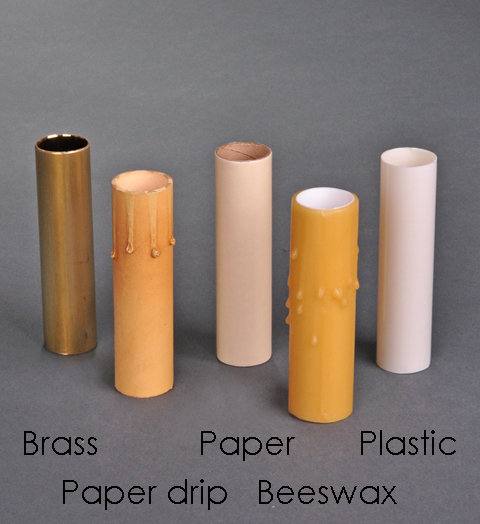 Please keep in mind that Beeswax Covers should only be used with a maximum 25 watt candelabra bulb.